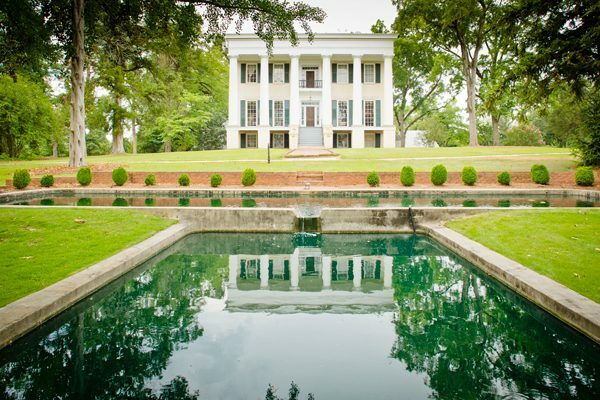 With the reopening of Andalusia and a cool breeze flowing off the Oconee River, Milledgeville, Georgia, has something for everyone in summertime. 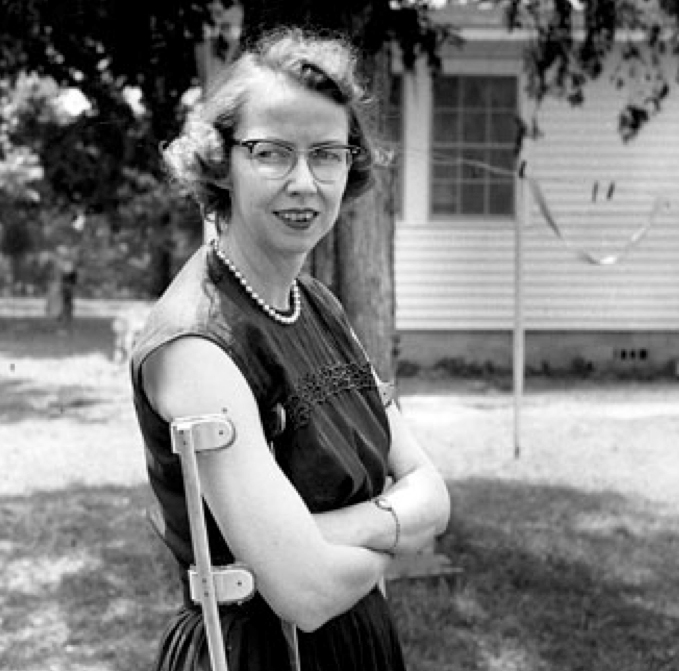 New evening hours and monthly open mics make Flannery O'Connor's Milledgeville home more accessible. Andalusia Farm uses fashion as a window into writer Flannery O'Connor's character in its current exhibit. 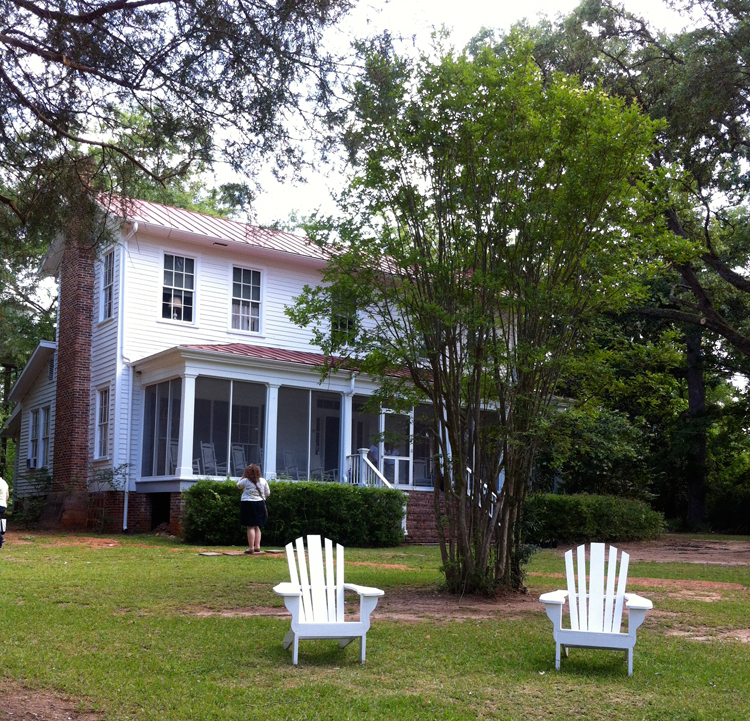 An interview with the new director of Flannery O'Connor's house museum in Milledgeville, Georgia. We were lucky to spend last Thursday through Saturday in Georgia's scenic Lake Country on Lake Oconee, visiting Milledgeville, Greensboro and Madison. 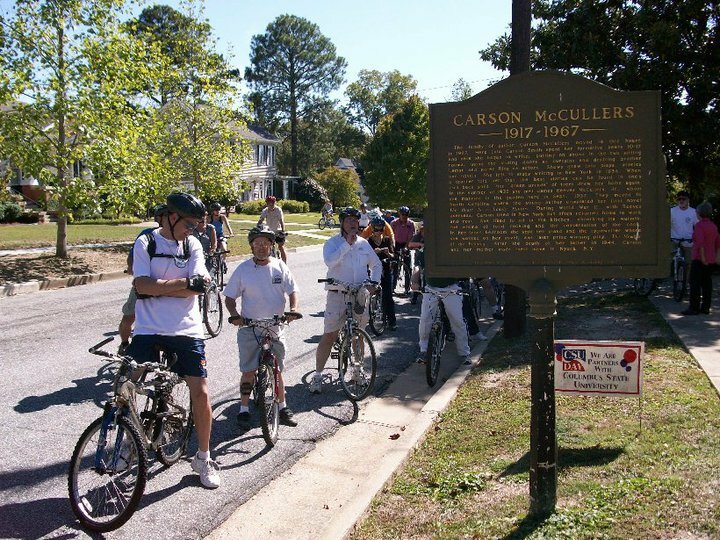 Flannery O'Connor's birthday today marks the beginning of spring and the perfect time to visit the landmarks of her life in Georgia.